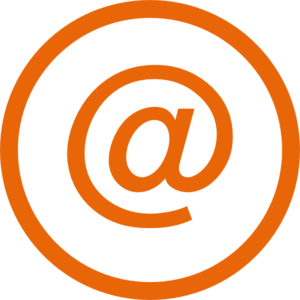 Providing expert, reliable and friendly gas engineering and boiler Installation Services to the Stockport and South Manchester area. 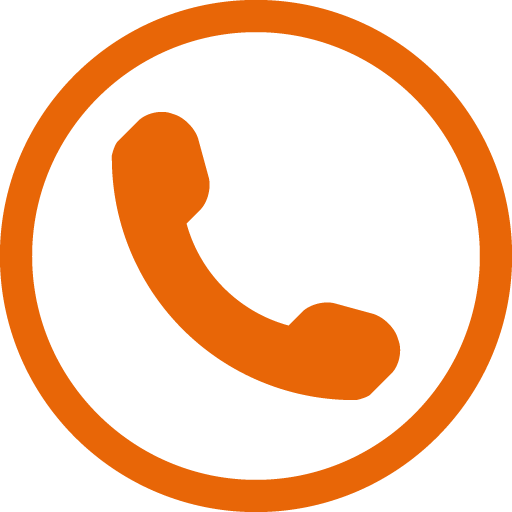 All Gas Services provide Manchester and Stockport areas with a customer first approach to boiler installation. Our knowledgeable gas engineers have over 48 years experience in assessing and delivery first class gas related services. 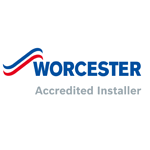 We will offer you the correct guidance to ensure you get the best possible installation. We have very high working standards and will always endeavour to leave your home, just as we found it. 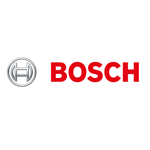 We install Worcester Bosch boilers which in our opinion are the best on the market, and as we are Worcester Accredited Installers we will give you a 10 year manufactures guarantee on all of our boiler installations. 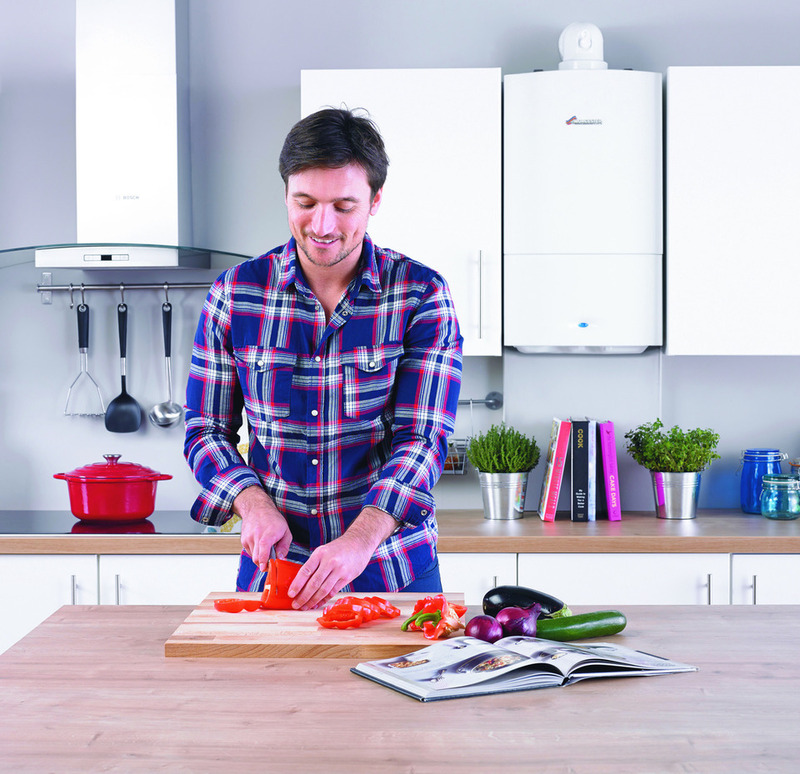 We believe your home should be warm, and fuelled by an energy efficient boiler that helps reduce your carbon emissions and control your bills; this provides a simple and intuitive solution that complements your lifestyle. 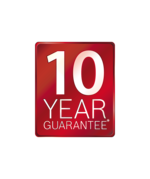 As a company our number one goal is customer satisfaction. When you contact us you’re assigned a fully qualified Gas Safe engineer, not a sales person as many other companies do. 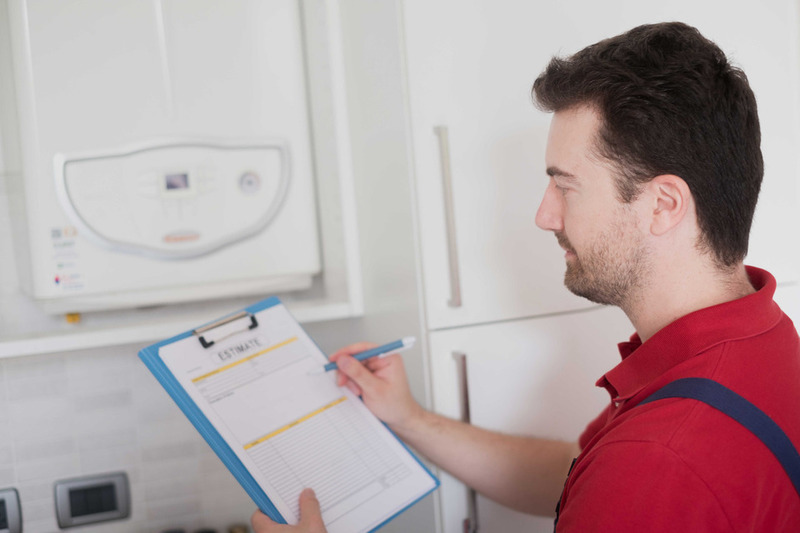 The assigned engineer will quote site survey for your boiler installation.